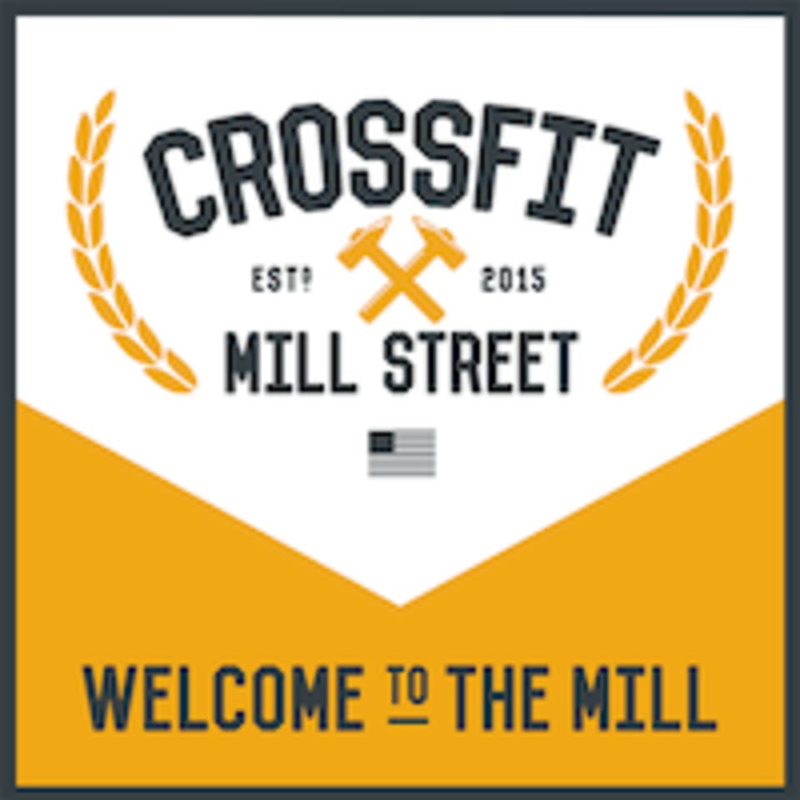 Start taking classes at CrossFit Mill Street - "The Mill" and other studios! The mission of CrossFit Mill Street is to empower everyone to be “fit for life,” and thereby able to combat the myriad of daily physical, emotional, and mental stresses. Life is a contact sport, and CrossFit Mill Street believes that being fit for life means a person is ready in mind, balanced in spirit, and prepared in body to tackle life’s random challenges and to experience life to the fullest. 31 ratings for CrossFit Mill Street - "The Mill"
Great class, definitely not for someone just starting out. This box has such a good vibe! really welcoming crew and great workout! ??? ?